Prabhas (born Venkata Satyanarayana Prabhas Raju Uppalapati on 23 October 1979) is an Indian film actor who predominantly works in Telugu cinema. Prabhas made his film debut with the 2002 drama film Eeswar. 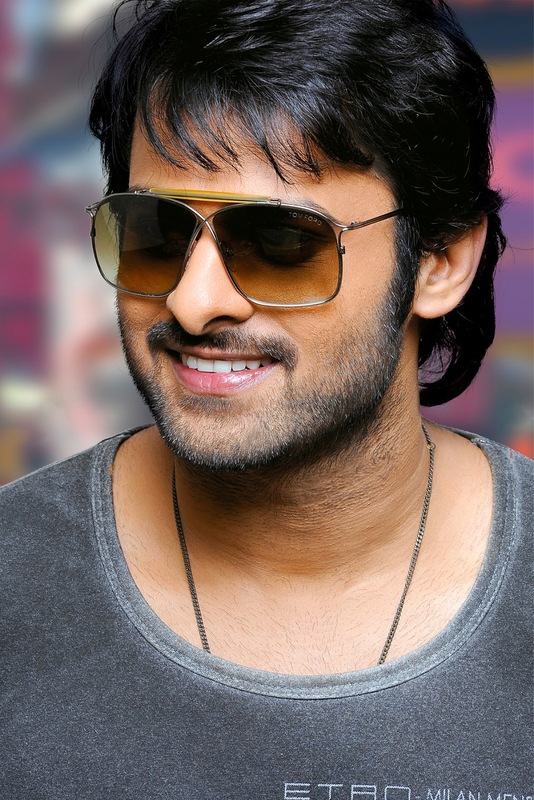 Prabhas won the state award, the Nandi Award for Best Actor, for his role in Mirchi. He appeared in a Bollywood item song, in Prabhudeva's 2014 film Action Jackson. Here are 20 stunning photos and hd wallpapers of South Indian actor Prabhas.